Samsung Galaxy A8s was introduced with an Infinity-O display earlier this month. 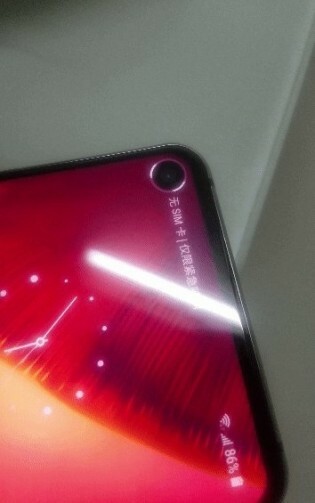 The front-facing camera is embedded in the screen and since the phone is China-exclusive, we expect the solution to become global with the Galaxy S10 arrival. 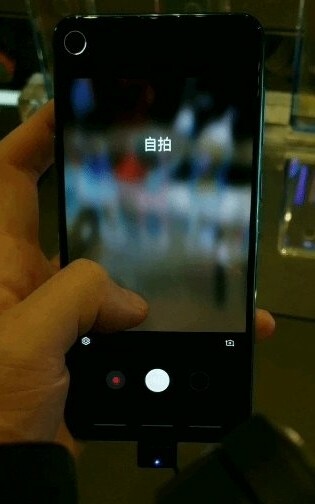 According to sources, you can start the selfie camera when the phone is locked simply by swiping from the actual shooter towards the center of the device, and this feature will make its way to the Galaxy S10 as well. The information comes in line with earlier rumors from Twitter leakster UniverseIce that there will be circular glow around the hole when the camera is on and is recognizing a face, and probably more scenes will be available. The selfie shooter is positioned into the IPS LCD screen and has a 24 MP sensor with an f/2.0 lens. We are yet to see if Samsung will use the same platform or has something else in mind. The upcoming flagship is also expected to have an AMOLED panel, meaning we might see a new introduction of the punch-hole technology.